Whilst we cannot offer a traditional 3 course sit down meal, we feel we can hold our own at any large scale wedding with canapes, table service and a desserts course all served with a smile. Get in touch for a personalised quote and a free tasting. 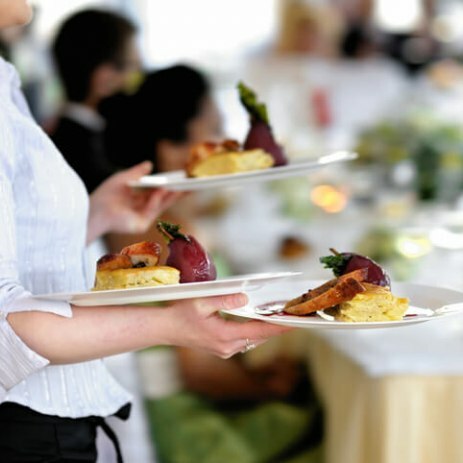 DM Catering (Pembs) Ltd offer a high quality and professional event catering service across the UK. We're all about the wings & wagyu! We are a catering company based in Bedfordshire, providing food for all occasions. Fancy something special for your wedding, birthday, office party? We can cater for you, learn how to cook Malaysian food with us and try our supper club! We offer good quality buffet food at very competitive prices per head.